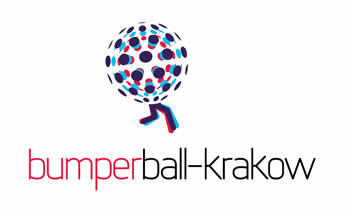 Are you looking for interesting ideas for Corporate and Integration events, Teambuilding in Krakow?? BumperBall is a great idea for many occasions. Set up your perfect event by adding additional options.